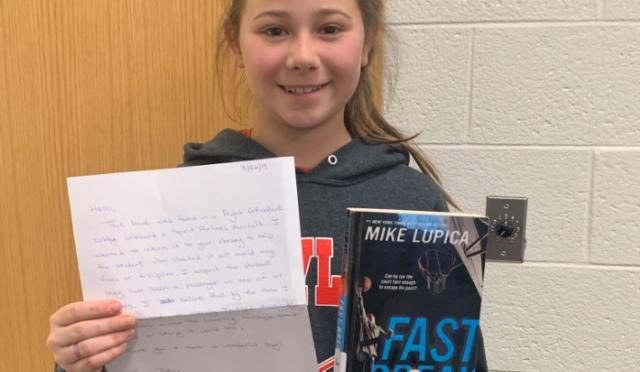 A Pennsylvania middle school principal is praising a Spirit Airlines flight attendant for helping one of his students avoid late library fees after she left a borrowed book behind on a flight.The principal of Springton Lake Middle School in Media, Penn., took to Twitter on Wednesday to shout out the airline and flight attendant Jamie Patzer, who kindly sent a lost library book she found on an aircraft back to the school where it belonged. Low-cost Memorial Day Flights. Get Extra Saving of up to $40 with MEMO40. Book Now!! Special Mother’s Day Flight Deals. Save up to $20 with Promo Code – MOM20. Book Now! !